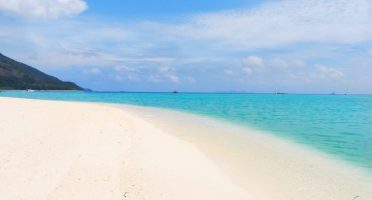 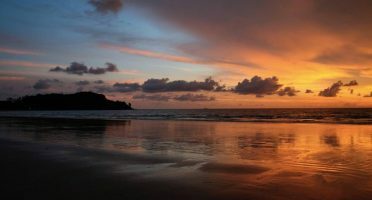 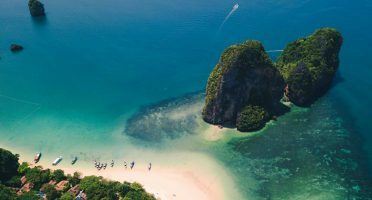 The best Thailand travel tips and hacks for a memorable experience without spending much money. 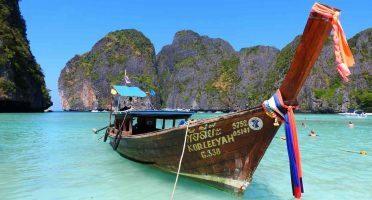 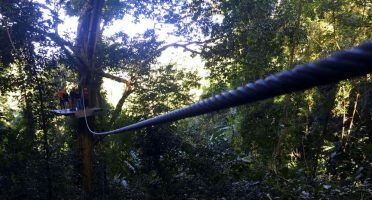 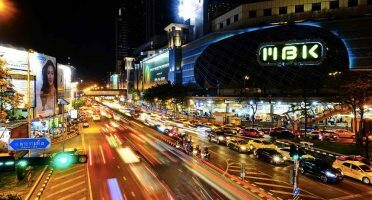 Everything you need to know to become a travel smart in Thailand, travel advice and the best things to see and do. 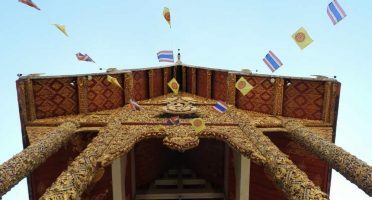 Some of the articles cover the what to buy in the shopping mecca of Bangkok, a complete island hopping itinerary DYI planner and the most unique experiences to have in Chiang Mai!